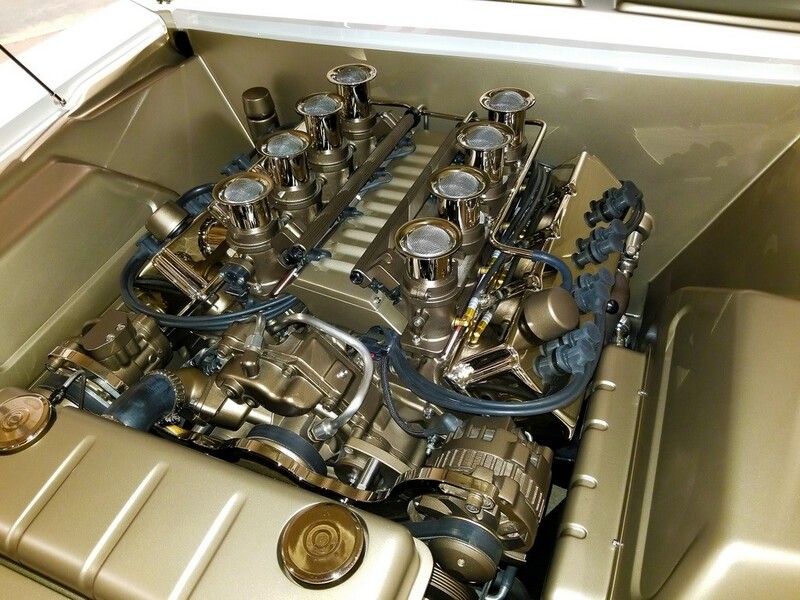 In addition to the quality of work and the design choices, Brent Elsen’s 1968 Ford Mustang stood apart from just about everything else because of what was under its hood. 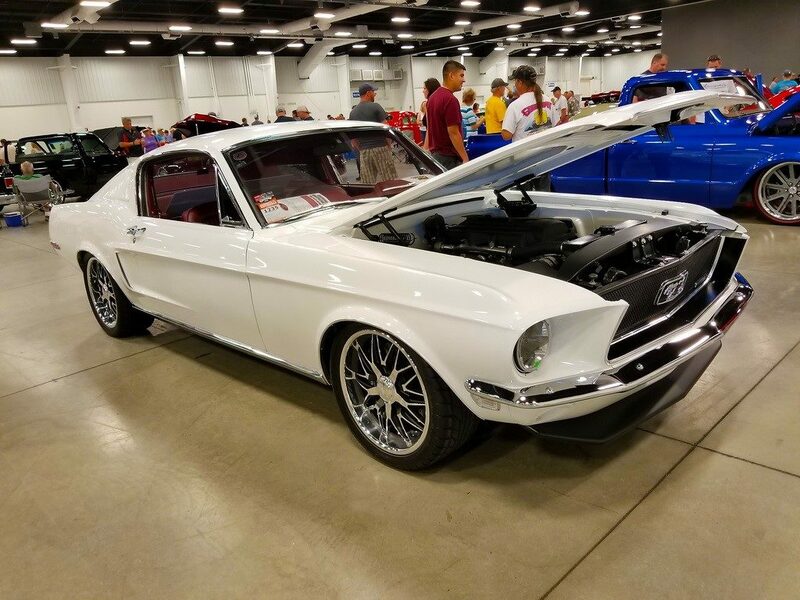 Taking a pass on the traditional V-8 choices for restomod classic Mustangs, Brent decided to throw everyone a curve by installing a 2.3L EcoBoost turbocharged four-cylinder, backed by a TREMEC Magnum 6-speed. 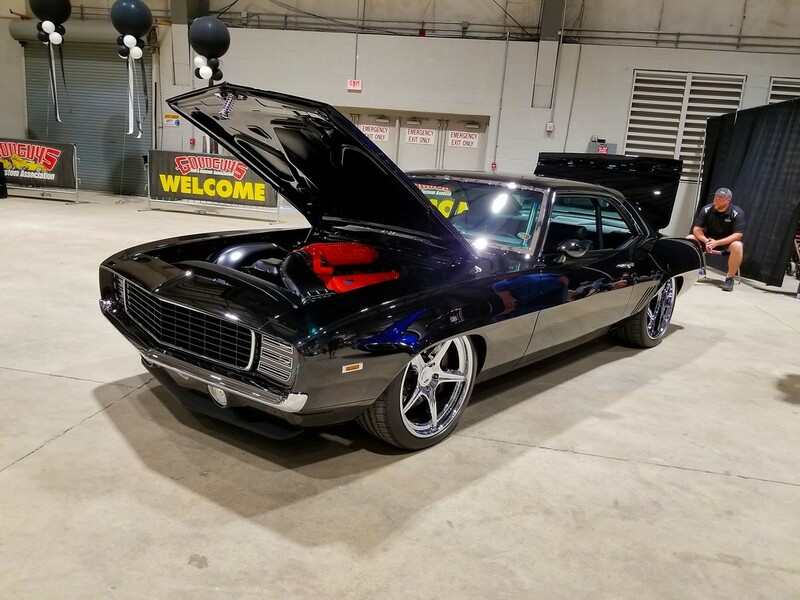 The car uses a Detroit Speed front suspension and a RideTech four-link rear suspension. 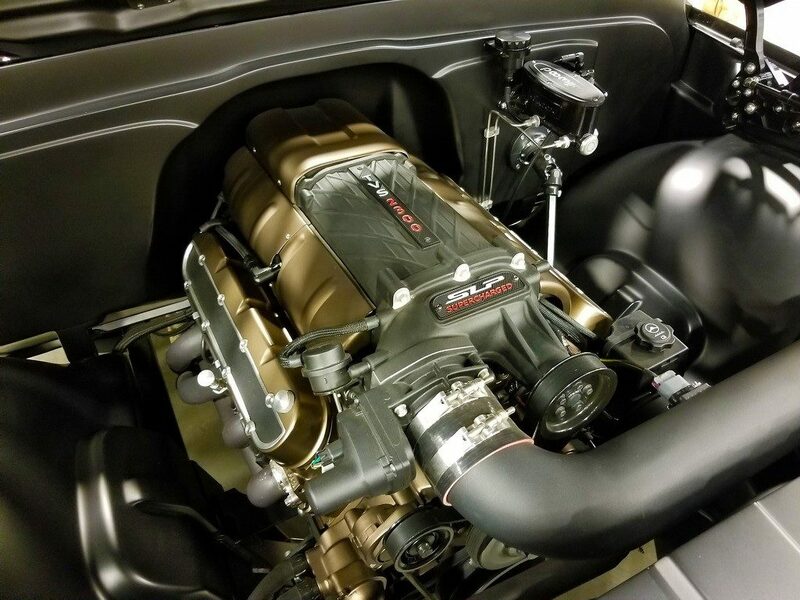 TREMEC Elite Distributor Bowler Performance brought a real treat to the show: its freshly built GMC square-body pickup. 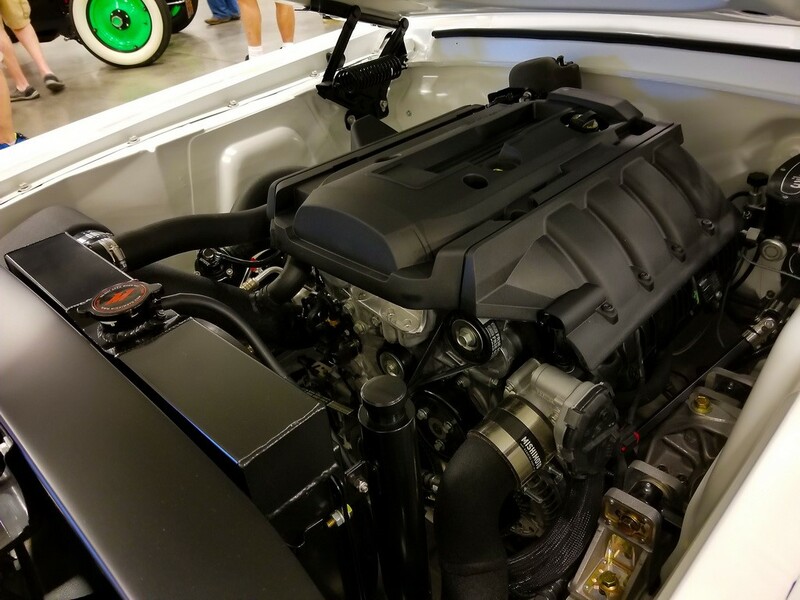 The truck is equipped with a Magnum 6-speed and LS engine. 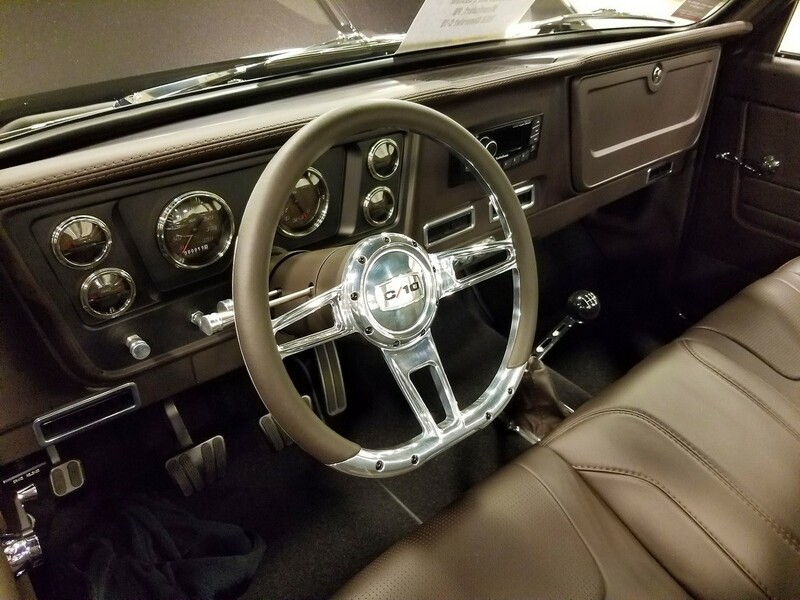 The popularity of trucks is growing, as is the desire to equip them with a modern manual transmission in place of the old “granny gear” manual that they came with from the factory. 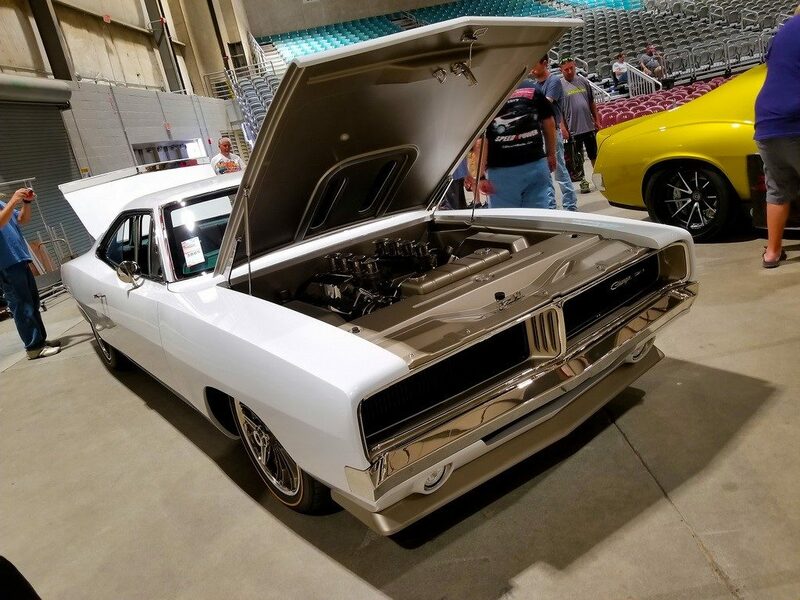 A finalist for Street Machine of the Year, the BBT Fabrication–built 1969 Charger showcased a very creative mindset and build skill. Its exterior design cues and ideas improved upon an already great factory design. The turquoise/aqua interior stood out amongst a sea of black/gray/red interiors. And it features a fantastically accessorized Hemi under its hood. 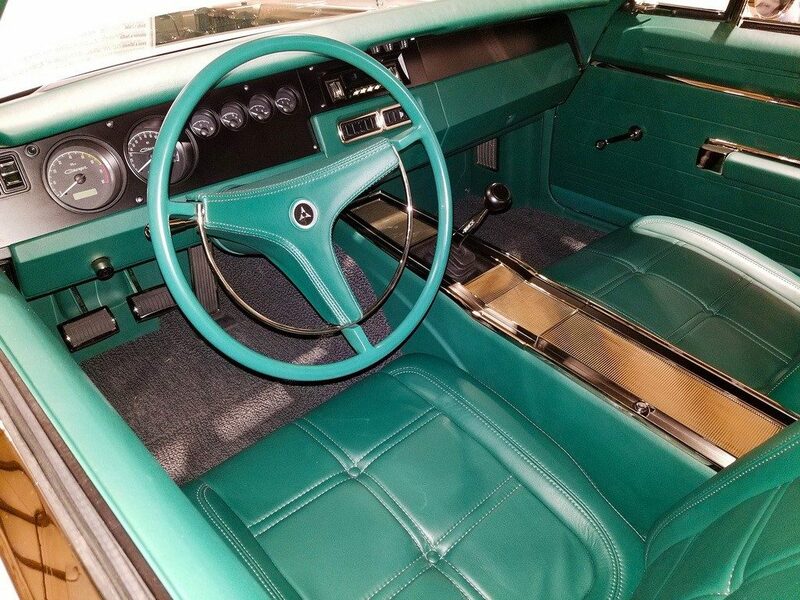 This car is a treat to examine and look at. 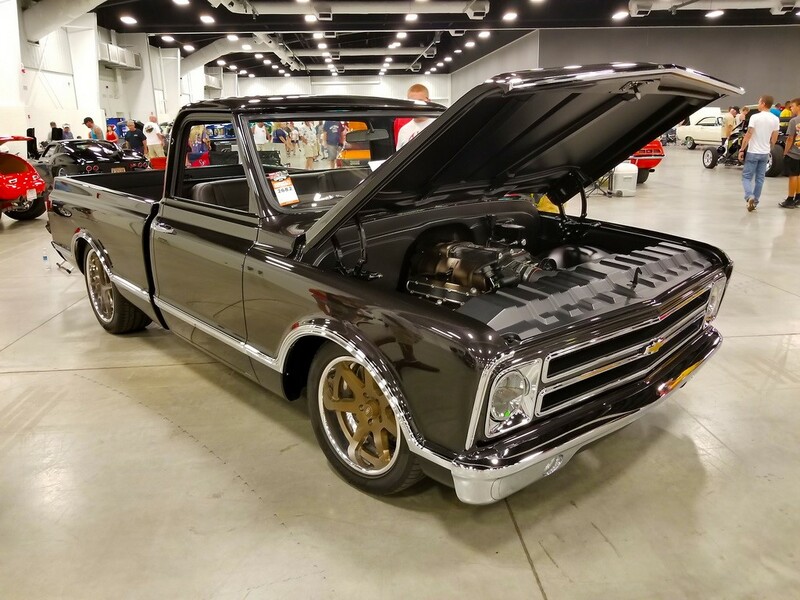 This impressive 1968 C-10 built by Creative Rod & Custom is equipped with a TREMEC 6-speed and supercharged LS engine. 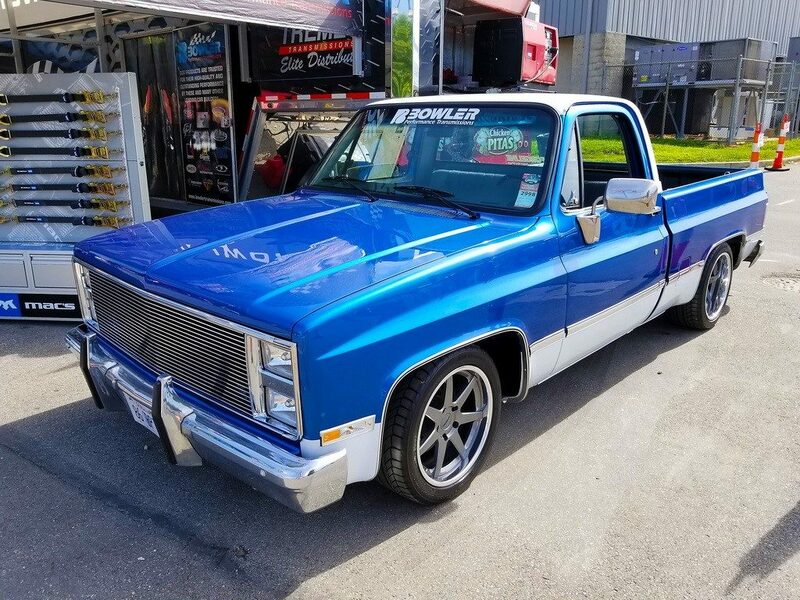 Short-wheelbase classic trucks are particularly popular, and with the growing aftermarket supply of parts to make them handle like a sports car, half-ton haulers like this can easily be made to behave more like their Corvette brothers.